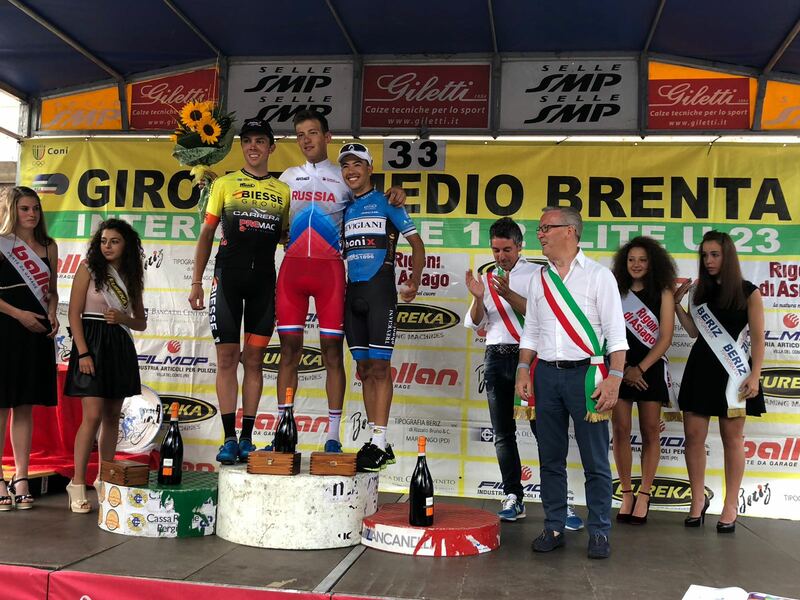 Team Trevigiani Phonix Hemus 1896 today jumped on 33rd Giro del Medio Brenta podium thanks to Abderrahim Zahiri. 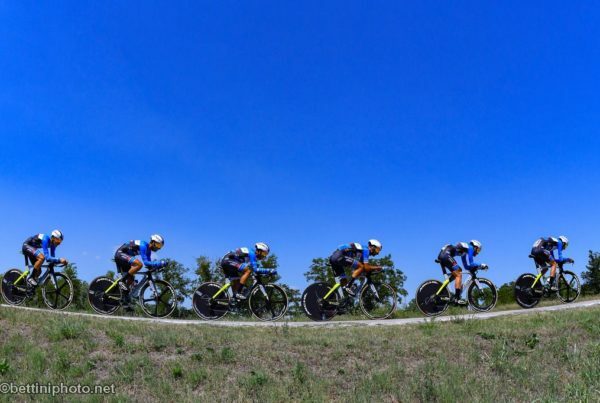 The Moroccan national champion closed the classic for Elite and Under 23 riders behind Russian Alexander Evtushenko and former teammate Simone Ravanelli. 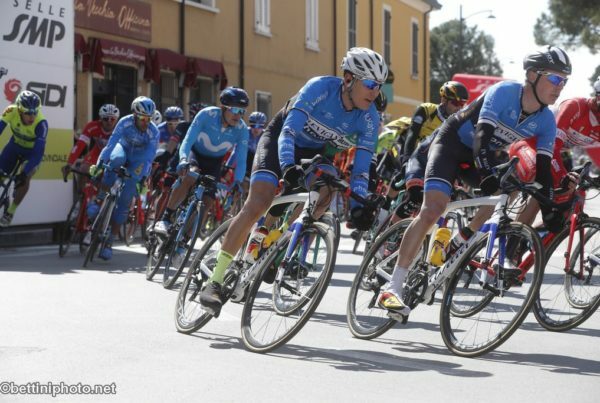 The race, started in Padua from Villa del Conte and ended after 176 km in Vicenza Gallio, saw the success of the twenty-five East rider, registered for Lokosphinx but in the race with his national team, who took the first seasonal win succeeding to behave well in the final between Altopiano dei Sette Comuni ups and downs. The former professional in Gazprom preceded 6″ Ravanelli (Biesse Carrera Gavardo), with Zahiri, at 31″, who passed by a few seconds Alberto Amici (Biesse Carrera Gavardo). The group arrived at 1’35”. 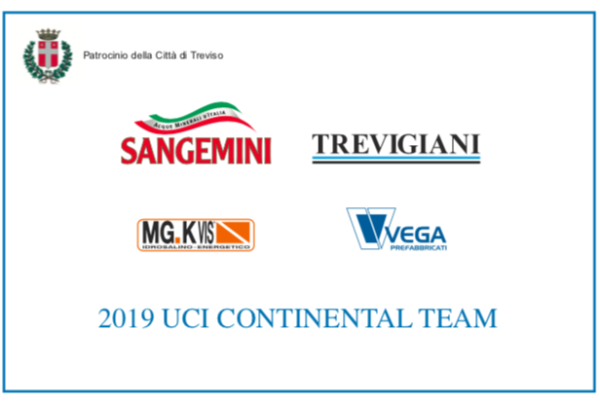 Unfortunately for the Treviso team Colombian Javier Ignacio Montoya finished on the ground at 10 km from the finish line when he was in the head group with Zahiri and had the chance to fight for the victory. Next race in the schedule for Ettore Renato Barzi and Mirko Rossato team will be 55th Giro della Valle d’Aosta (11th-15th July).